What are the bottlenecks of your AdWords account? 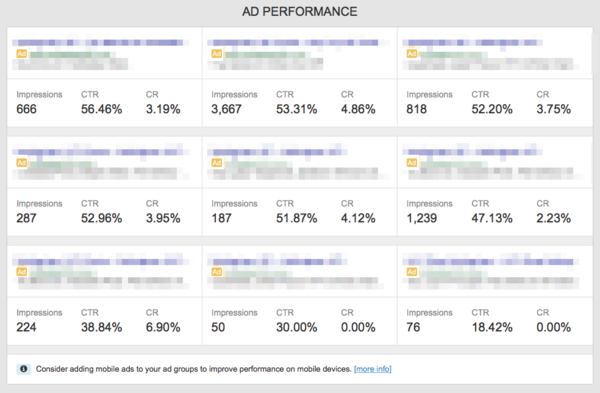 The Google Ads report can show you, at a glance, your accounts status and the most important aspects. 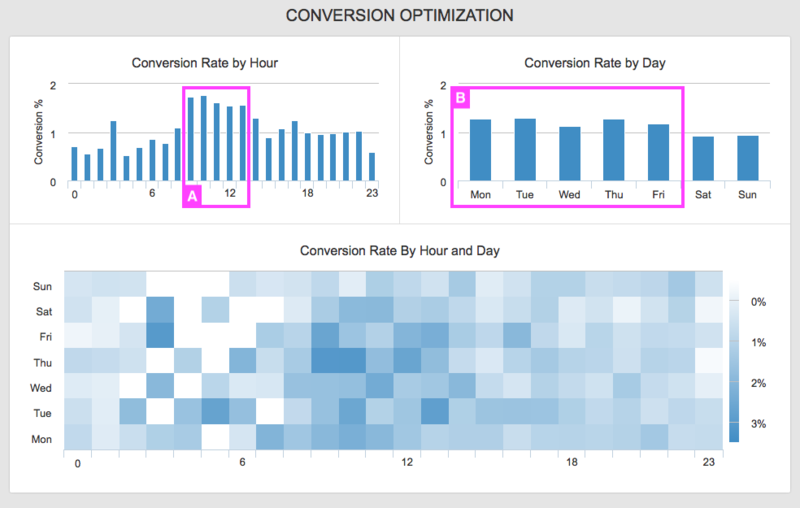 The tool tracks data for the last 90 days which makes it easier to spot if the performance is on the right track. If you have to analyse all this information by hand it will take you the whole day. The report includes information about each type of campaign and compares the performance between the devices you are targeting. 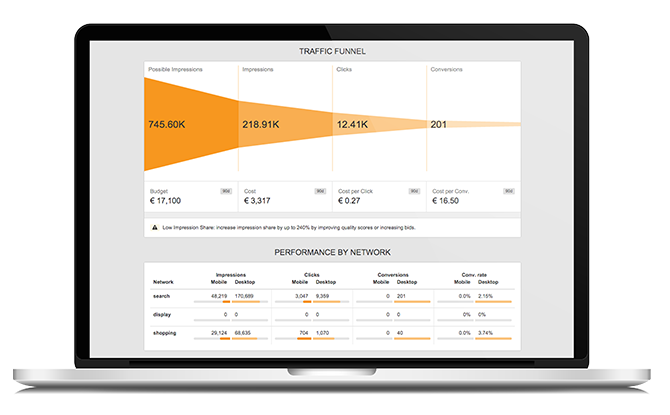 Now you can take informed decisions about the Devices bid adjustments and distribute the budget based on performance. 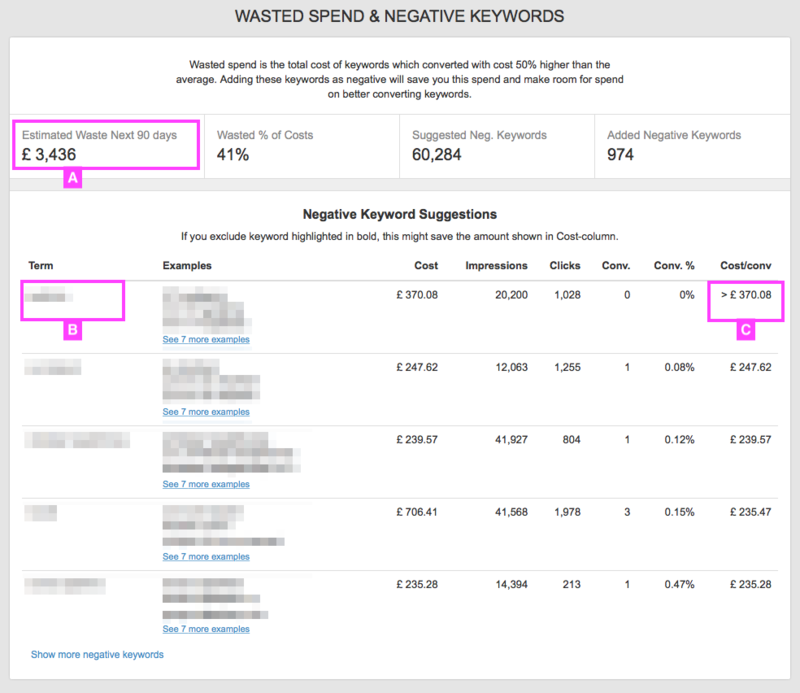 Discover how much budget was spent on underperforming keywords, and how much more budget is estimated to be lost. This will allow you to build a highly relevant negative keywords list and spend the budget on the best quality searches. 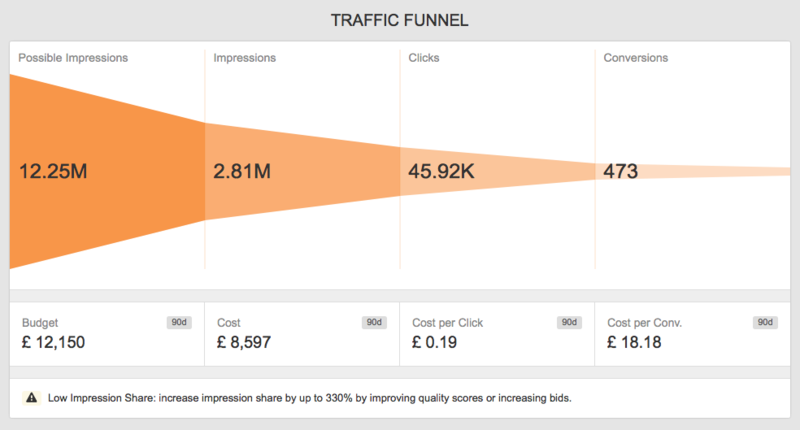 The Quality Score section of the report includes a the average Quality Score of your ads. This value can have a major impact on your ROI. 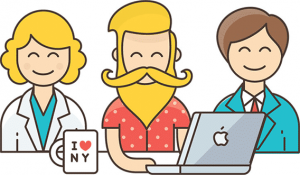 By improving it you can improve your rankings and lower your costs. 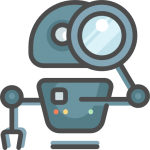 Did you know our Robot checks your Google Ads account in 50+ areas? Tens of our customers started with a free Google Ads audit. The ABC Analysis is the best way to check the performance by batches of products. Usually, in AdWords accounts, 10% of the products are generating 80% of the total revenue. The ABC analysis is categorizing your products in three different groups according to their costs and generated revenue.